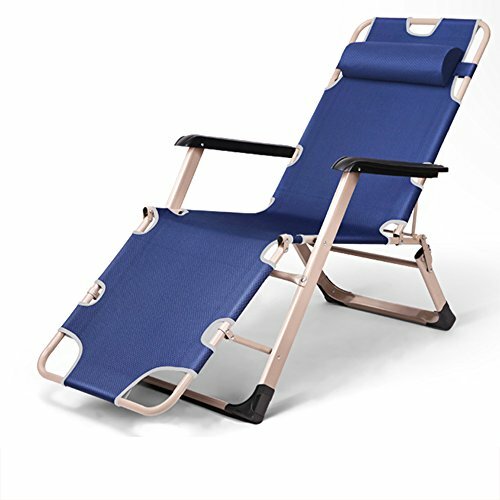 A: includes only the folding chair, B: includes the folding chair and the cotton pad, C: includes the folding chair and the cotton pad as shown. ◆ Product opening is an excellent recliner, sitting wide and flat, fit the curve of the human body, especially for reading, reading newspapers, watching television and other time use. ◆ 45-degree adjustment of the back, greatly adjusted to meet your comfort experience, back, head strengthening the support design, uniform force, safe and secure, more comfortable and comfortable. ◆ Four front and back support feet with non-slip side pads, both effective protection of personal safety, but also to reduce the floor of the home pipe wear. ◆ All double-decked load-bearing parts of the recliner are safe and secure, which effectively improves the service life of the recliner. The curve armrest not only provides beautiful appearance but also brings comfortable fit.